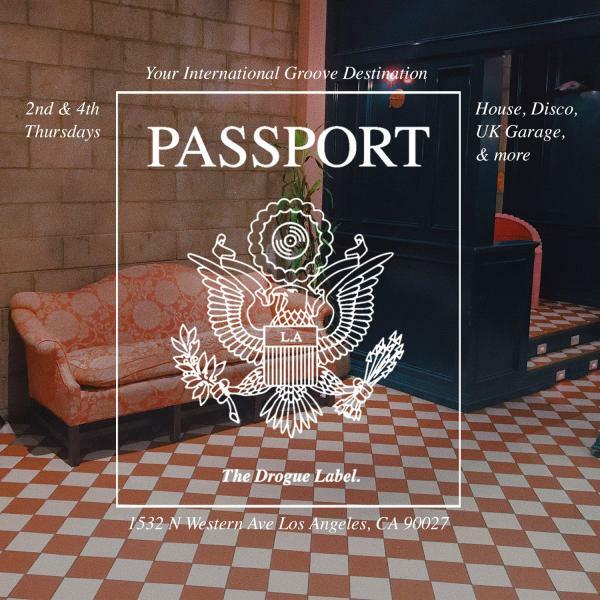 Passport is a party curated by The Drogue Label. We seek to create & curate the atmosphere that which propels underground culture; raw, compelling and the unseen. This is your International Groove Destintation. Vibes to experience are Lo-Fi, House, Uk Two-Step & Garage. Creatives, industry professionals, and music lovers welcome!